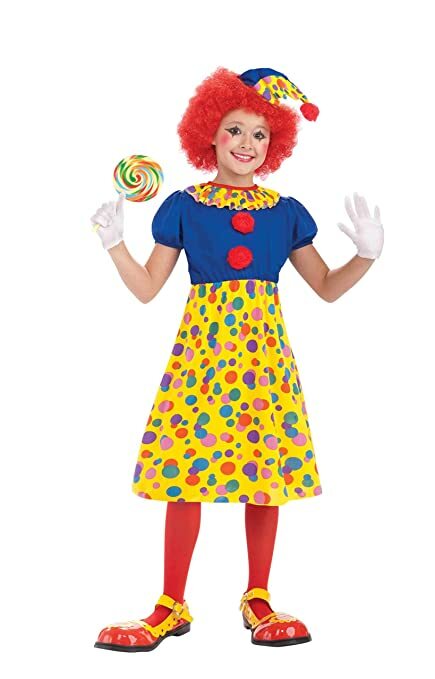 Amazon – Purim Kids Costume ROUND-UP Post of $15 or LESS! THE TIME HAS COME FOR THE ANNUAL PURIM COSTUME THREAD!!! In order to avoid this post from taking over the entire blog, you will find all the latest updates right here under the special Purim 2019 tab on the upper right side of the blog page. 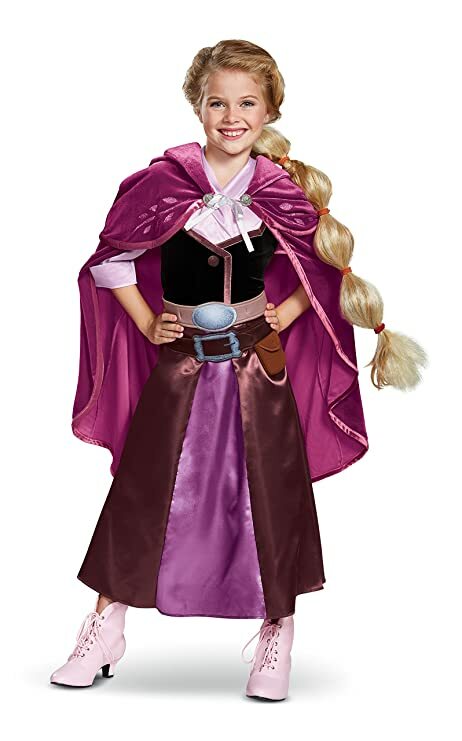 Here’s a fabulous costume round-up on Amazon of costumes for kids that are just $15 or LESS! Perfect for Purim or dress-up year round. Shipping is FREE with your Prime account or with $35 purchase. Some items are ADD-ON items which ship free with your $25 purchase and Prime account or free with your $35 purchase if you don’t have Prime, or Prime members can choose “Your Amazon Day” to have it shipped for free! Amazon prices fluctuate so please always verify the purchase price when ordering. Please Note: All prices are accurate as of posting time (but can change at ANY time!). Also please be sure to check what is included in your costume so there aren’t any disappointments! Finally, check the SIZE CHART for each costume, each brand runs differently! 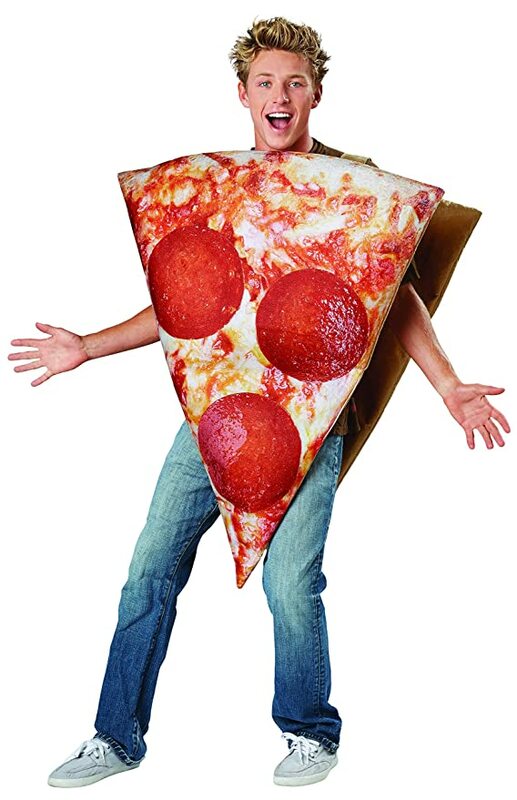 For bigger kids/teens and adults, the Seasons Realistic Pizza Slice Costume at just $13.66! Size Small (approx. 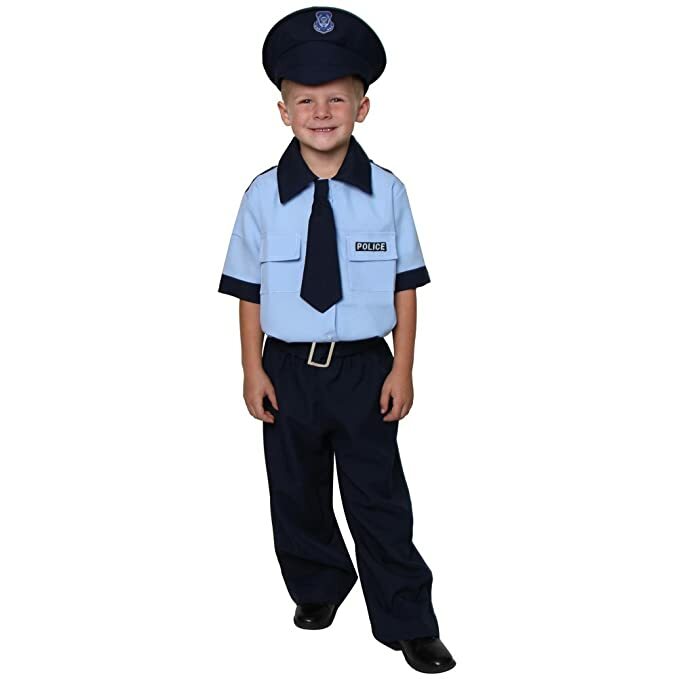 3-4yrs) just $13.05!